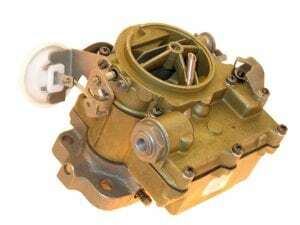 Have an old carburetor core lying around gathering dust? We pay cash for carb cores, old and new. For any questions please contact us at 847-678-2272(CARB) or by emailing contact@uremcoinc.com.